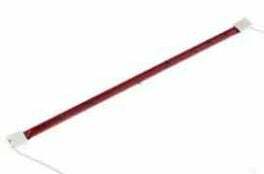 The IT-500 handheld infrared heater is a handy, convenient and effective infrared drying lamp that allows you to complete smaller jobs faster and more efficiently, thus saving you time and money per job. 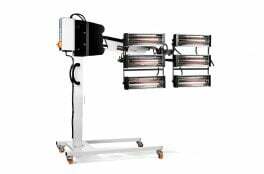 Providing good mobility and fast drying, the IT-500 infrared paint curing lamp is guaranteed to increase productivity levels and has been built to a light and versatile specification allowing you to reach difficult areas while on the move. 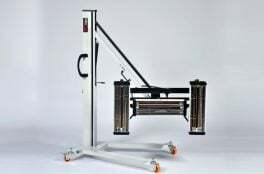 This environmentally-friendly product only uses 1kw of power, making it a very cheap and economical drying system. The IT-500 features long life bulbs of up to 8000 hours while maintaining a low glare for eye protection. 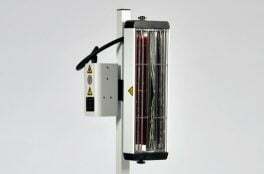 This automotive heat lamp is perfect for pre-heating panels, curing fillers, primers and base coats while also presenting a great return on investment for smaller garages and body enthusiasts alike, especially when mobile working is required. 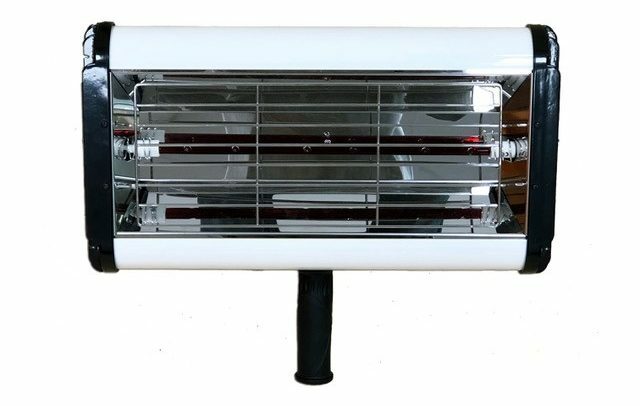 The IT-500 is a handheld infrared heater intended for small jobs which require mobile drying. For more complex jobs, check out our stand-based products such as the IT-1000 or IT-2000.